*(Nashville, TN ) – Motown Gospel receives two Soul Train nominations for Best Gospel/Inspirational Performance for recording artists Tasha Cobbs and Tye Tribbett. Cobbs is nominated for her #1 hit anthem, “Break Every Chain” from her Top 5 Billboard album, Grace. 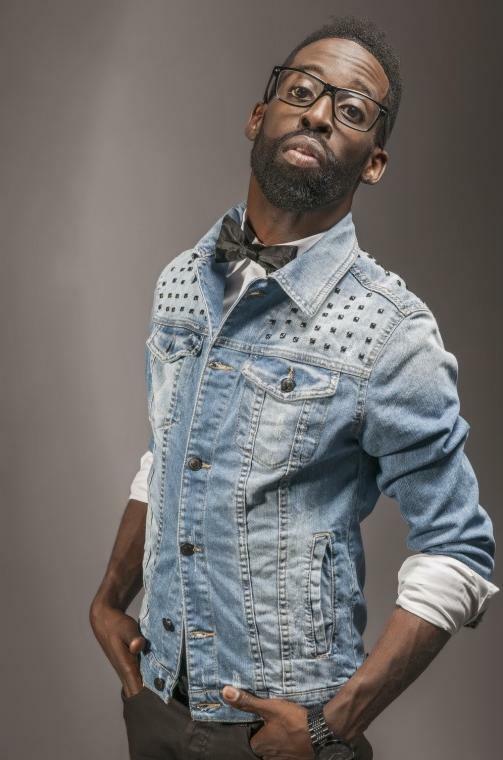 Tribbett is nominated for his hit single, “If He Did It Before…Same God from his #1 album, Greater Than. The Soul Train Awards will tape in Las Vegas on November 8 and will air on the Centric and BET networks on December 1, 2013 at 9:00 p.m. ET. This is Cobbs’ first Soul Train nomination. 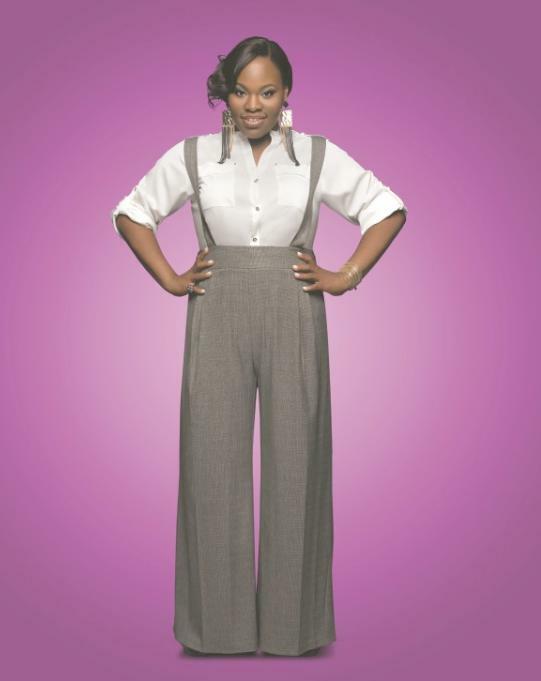 She recently was nominated for five GMA Dove Awards. Nominations include New Artist of the Year, Gospel Performance of the Year, Contemporary Gospel/Urban Song of the Year, and Contemporary Gospel/Urban Album of the Year (Grace). “Break Every Chain” was also nominated for Song of the Year for songwriter Will Reagan. Cobbs’ “Break Every Chain” was #1 on Billboard’s Hot Gospel Songs chart for seven consecutive weeks. The single is steadily climbing the Urban Adult Contemporary radio chart. The lyric video for “Break Every Chain” has over two million VeVo views and counting. Grace is currently #5 on Billboard’s Top Gospel Albums chart and has never fallen below #6 since its February 5 release. Grace is produced by multiple award-winning recording artist VaShawn Mitchell. Cobbs is scheduled to perform on the 44th Annual GMA Dove Awards and the Trumpet Awards, airing in 2014. This fall, she continues on the Break Every Chain Tour with concert appearances scheduled at WBLS’ flagship event Circle of Sisters in New York City, NY (October 20); the WXOK Anniversary Concert in Baton Rouge, LA (October 21); the Centennial Park Breast Cancer Awareness event in Atlanta, GA (October 26) and numerous other scheduled for the remainder of the year. Tribbett’s Greater Than debuted at #1 on Billboard’s Top Gospel Albums chart and remained at #1 for four consecutive weeks. This week, Greater Than moved up to #2 on the Top Gospel Albums. The CD also debuted at #9 on Billboard’s Top 200. Greater Than is Tribbett’s inaugural project with Motown Gospel and is his highest album debut in his recording career. This week, Tribbett’s hit single, “If He Did It Before…Same God” lands at #4 on Billboard’s Hot Gospel Song chart.